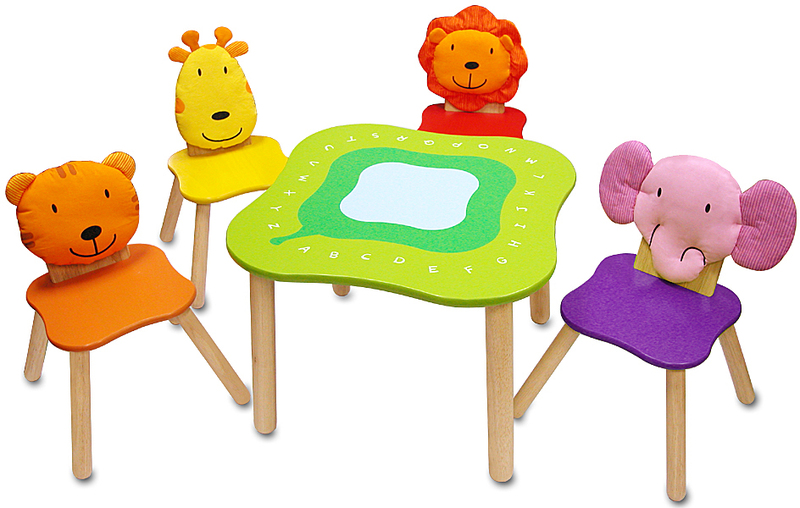 This wonderful sturdy table and set of 4 wooden chairs are attractive and feature a brightly and very cute soft cushion animal on the backrest. The animals are elephant, lion, hippo and giraffe. The backrest's are also removable and washable. 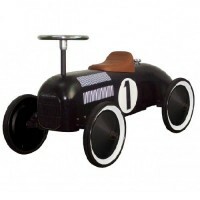 Your kids will love this furniture set and it will keep them busy for hours.